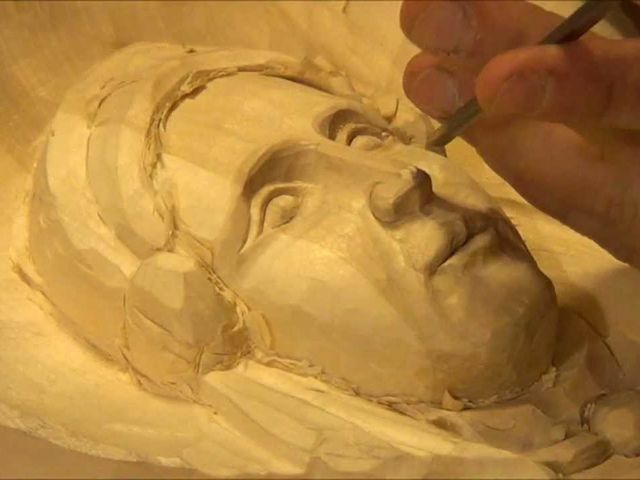 Carving a face… oh me, oh my! Learn the basic rules of face layout and carving. Explore the use of study sticks to practice and improve your technique without the fear of ruining your carving. Our instructor will share tips, provide feedback and help troubleshoot any difficulties you experience in completing your face carving.